A caver has been freed after being trapped for almost 20 hours in a cave near the border in Co Fermanagh. The Polish man became trapped in a crevasse more than 80m underground yesterday morning. The man was in a cave called Pollprughlish, which is at Gortlunny Viewpoint on the Enniskillen to Swanlinbar road. 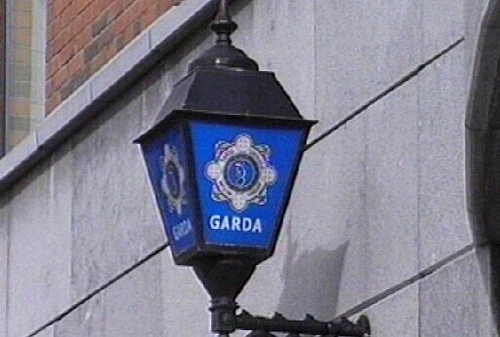 Two of the man's companions raised the alarm by contacting gardaí in Ballyconnell, Co Cavan, and the report was passed to police in Enniskillen. Volunteers from the Irish Cave Rescue Organisation assisted by the PSNI Search and Rescue Team were deployed. Working with drills and explosive charges, they freed the man around 4.30am this morning and brought him to the surface.